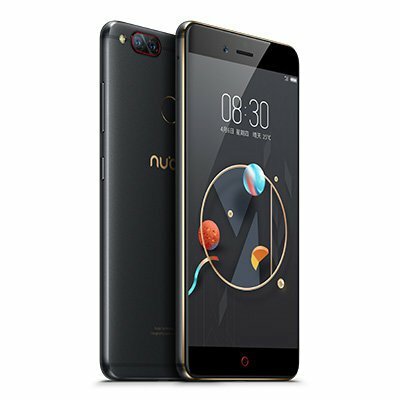 Nubia Z17 Mini: The new Chinese company Nubia is one of the fastest growing company. The company has launched many new smartphones with amazing features. It has brought the new Nubia Z17 Mini 4G smartphone for you. The Nubia Z17 has great camera features with mind-blowing clarity. Now we will discuss the smartphone specs in detail. First, we will start with the size of the screen which is 5.2 inch with 1920 x 1080 FHD resolution and gives you the superb quality. The smartphone is inserted with Android M Snapdragon 652 Octa Core 1.8GHz processor with 64-bit. It is inserted with 4GB of RAM which gives high performance and 64GB of ROM for storing videos and photos. 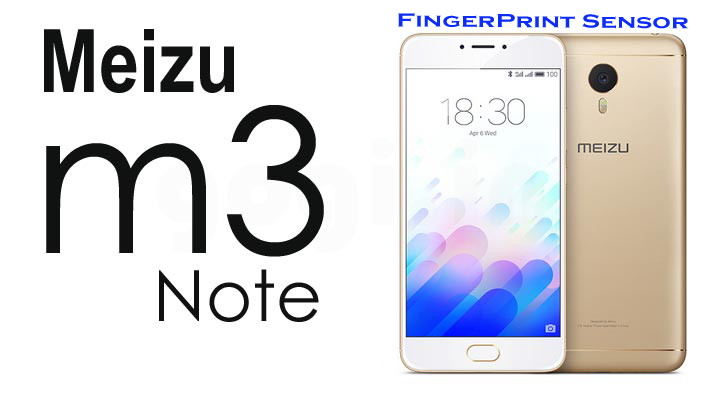 It contains Fingerprint Scanner which will unlock only with your magical fingers. The Arc screen is 2.5D, contrast rate 1500:1, 85 percent of color saturation, 424ppi. 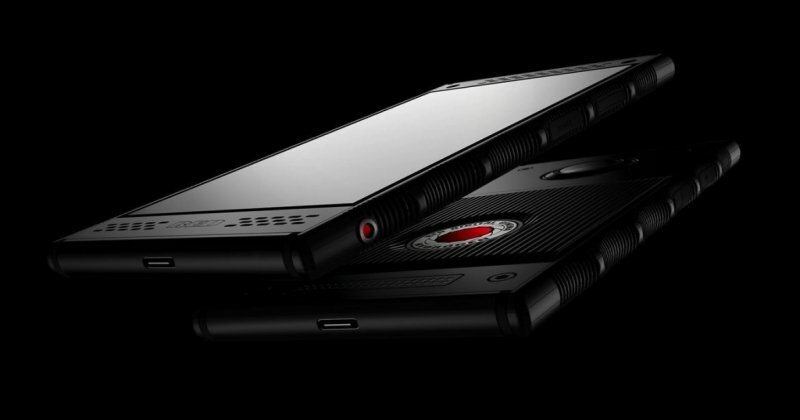 It has the triple camera the dual rear camera is of 13.0MP + 13.0MP with AF and front camera 16.0MP with the flashlight. The system includes Nubia UI4 which is based on Android M and GPU Adreno 510 that makes your smartphone run smoothly. The smartphone is also included in the External Memory TF card slot that supports up to 200GB. The dual SIM Card slot which standby, Nano SIM + Nano SIM cards. It consists of multi-languages which are very helpful for you in other countries. The Nubia Z17 Mini 4G includes sensors like Ambient Light Sensor, E-Compass, Gravity Sensor, Gyroscope, Proximity Sensor and Fingerprint Sensor. The Nubia Z17 has Corning Gorilla Glass that protects the glass from breaking. The wireless connectivity available is 3G, 4G, Bluetooth, GPS, GSM, and WiFi. The battery is non-removable and the battery capacity is 2950mAh that gives a long life to your battery. The color of the smartphone is black. You can buy the Nubia Z17 Mini 4G GLOBAL VERSION variant on the GearBest website at just $273.25. The people review is excellent so hurry the stocks are limited.